The Fab Four have unveiled a fresh new version of the film that depicts the classic 1967 track being recorded. 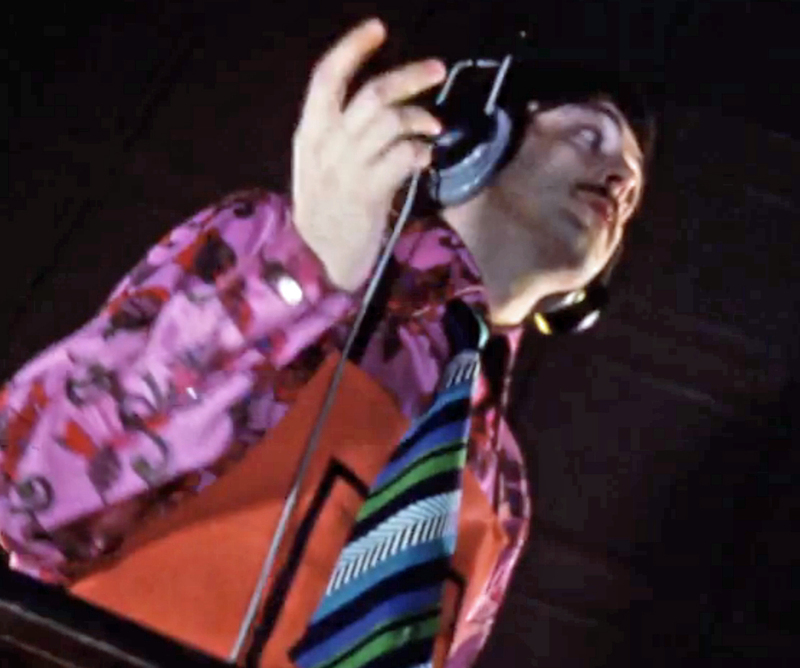 The film was mainly shot in February 1967 as the Fabs recorded the orchestral climax to A Day In The Life, which closed the famous album Sgt Pepper’s Lonely Hearts Club Band. The clip shows the classical musicians in fancy dress as Paul McCartney “conducts” the orchestra, with a little help from producer George Martin. And who else is among the onlookers on this most psychedelic and crazy of evenings? There’s Rolling Stones Mick Jagger and Keith Richards, fellow pop stars Donovan and Mike Nesmith of The Monkees and Marianne Faithfull and other various hangers-on. 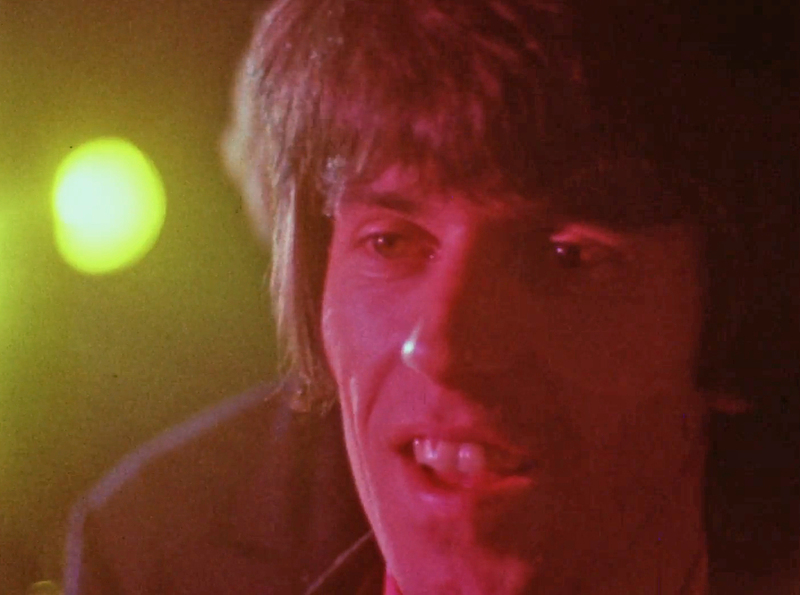 The film is part of a brand new DVD and Blu-Ray set of the best selling album 1, which will feature all the band’s official promo videos for the first time. The track listing includes classic singles such as Ticket To Ride, Hey Jude, Strawberry Fields Forever, Paperback Writer and more via specially-shot films that were used to promote the group in the 1960s. The Beatles - 1 is released on 6 November.